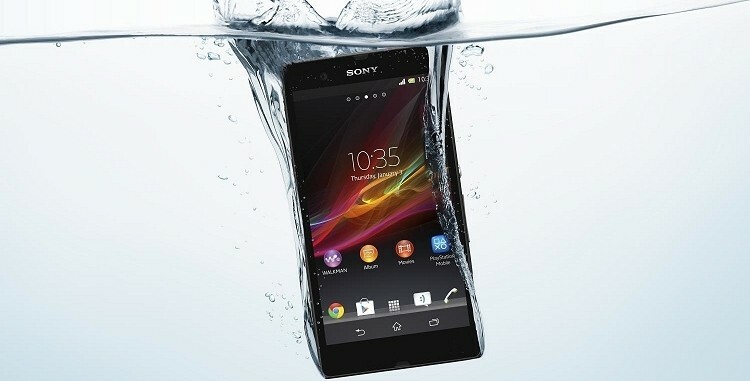 Unlike most other handset manufacturers, Sony apparently isn’t content to rely on just one mobile operating system. It would seem that the Japanese tech giant is eyeballing Microsoft’s Windows Phone platform (and perhaps others) as it looks to the future. During a recent interview with TechRadar, head of Sony Mobile Europe Pierre Perron said they are continuing their discussions with other partners, including Microsoft. He noted that they are exploring the use of Windows phone itself as well as the possibility of seeing what they can add on top of the platform. No timeframe was given as to when Sony might launch a Windows Phone device, adding that the discussions are still tentative. Sony Mobile Communications CEO Kunimasa Suzuki, however, tried to dispel Perron’s comments by saying they had no plans to offer a Windows Phone device. Similar rumors surfaced late last year when The Information claimed Sony had been in talks with Microsoft about launching a Windows Phone in mid-2014. The publication cited a person involved in the talks as well as another that was briefed on the actual handset in question. There’s certainly nothing wrong with Android but it’s refreshing to see a manufacturer consider an alternate mobile operating system. As the saying goes, it’s not wise to put all of your eggs in one basket as so many OEMs have done with Android thus far. I don’t think the OS is in any imminent danger, but with the tech world being as volatile as it is, you never know what could happen in the course of just a couple of years.